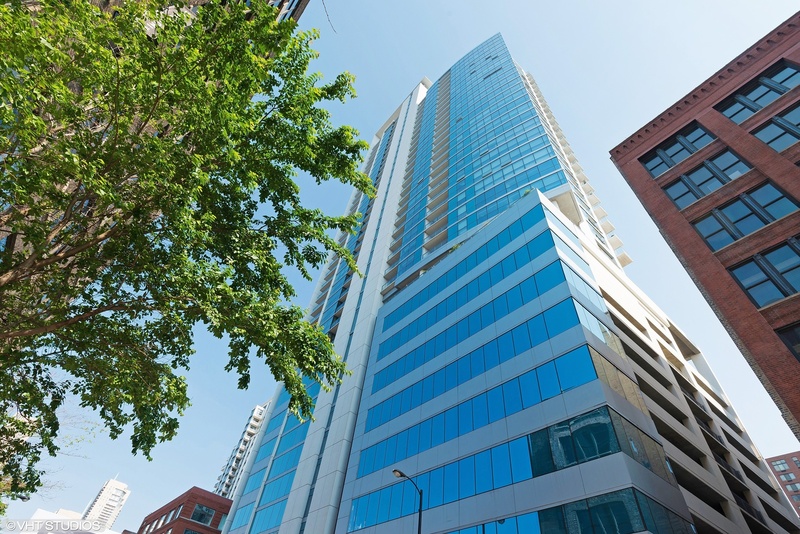 Stunning, corner unit in one of River North's hottest buildings - Silver Tower. 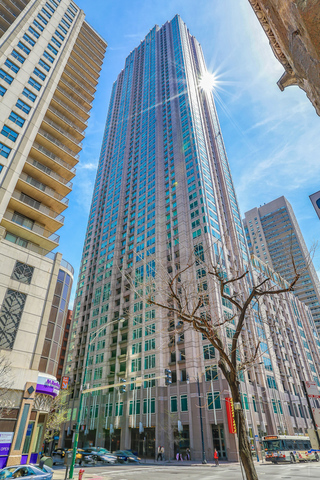 This 2bedroom + den offers spectacular natural light & views from the floor to ceiling windows throughout. Open kitchen, living and dining room are perfect for entertaining. 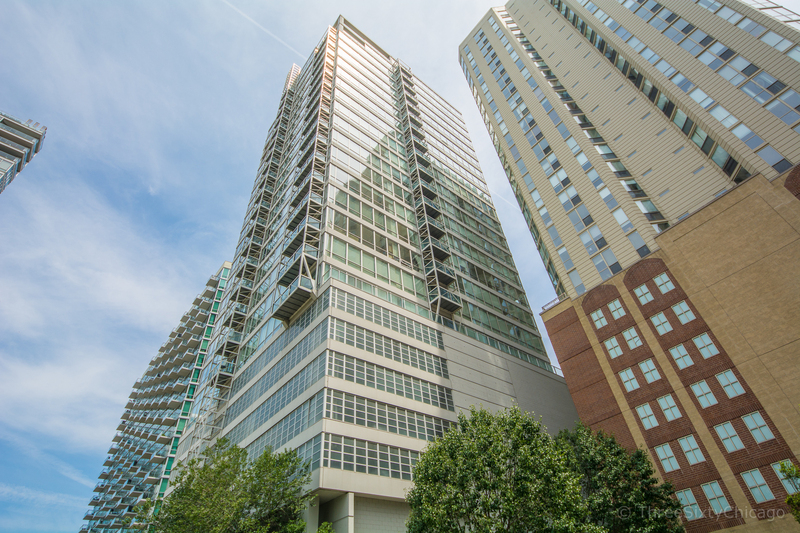 Chef's kitchen boasts custom cabinetry, stainless steel appliances and granite countertops. Electronic window treatments complete this room. The Master Suite overlooks the Northern skyline & features a bathroom en-suite. Den is perfect for an at home office or dining room! 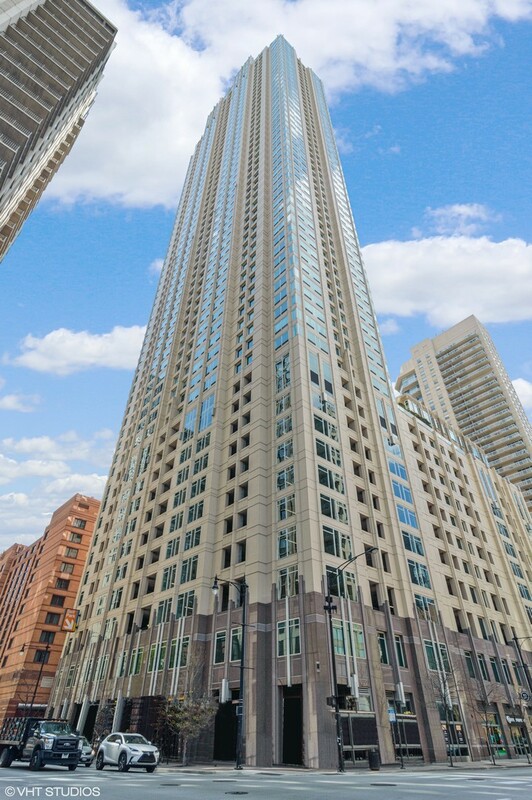 Escape outdoors on the expansive balcony to appreciate the Willis Tower, Chicago River & beyond. Washer/dryer conveniently in unit. 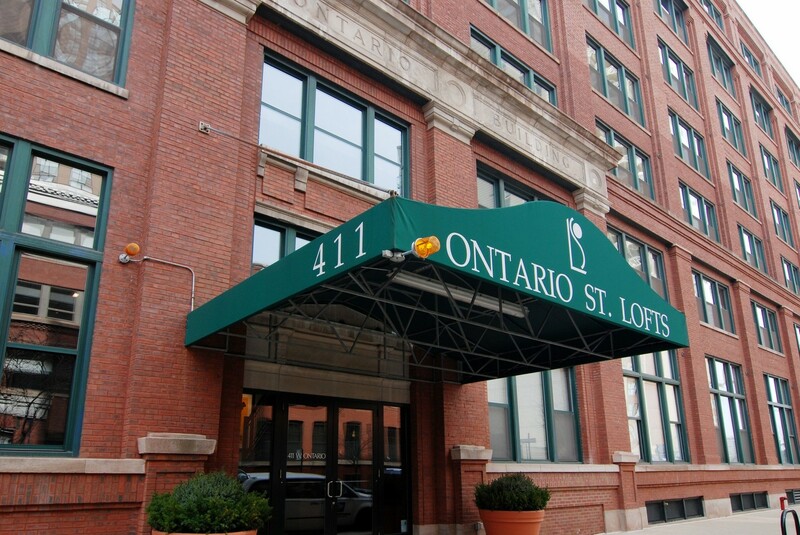 The building offers a 24 hour door staff, fitness center & rooftop deck. 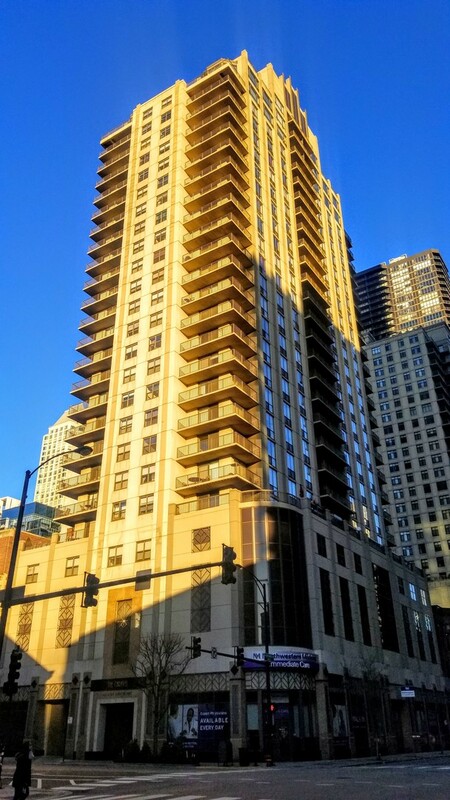 This home is steps from CTA stops, East Bank Club, restaurants, coffee shops & the nightlife River North has to offer. 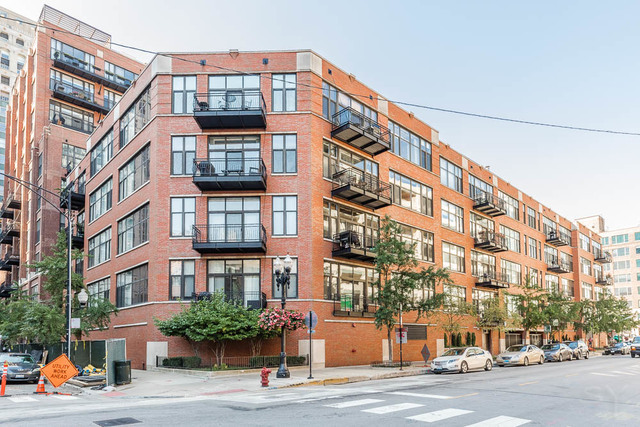 Garage parking is additional $35K and must be sold with the unit.